Breaking news: this past week, Florida governor Rick Scott declared a state of emergency in several counties due to a toxic algal bloom. 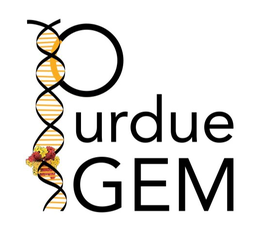 This is exactly the problem Purdue iGEM is working to solve! The so-called “miracle grow” of fertilizer, sewage, and manure pollution being added to water sources contains high concentrations of phosphorus, one of the nutrients contributing to algae growth. Check out more information with this CNN article. You can be a part of the quest to remove icky green films from bodies of water across the nation by joining the team’s Experiment campaign. With a few days left to reach the $3,000 fundraising goal, the team needs your help to make dreams of clean water a reality!